LGW’s Rising Leaders Program provides early-career professionals the tools they need to succeed as leaders. Through engaging activities and discussion, the five-month program teaches skills essential to professional growth and leadership. Participants gain insight and experience they can apply in any professional environment. Additionally, they have the chance to meet and learn from a diverse pool of regional leaders during the program and beyond. 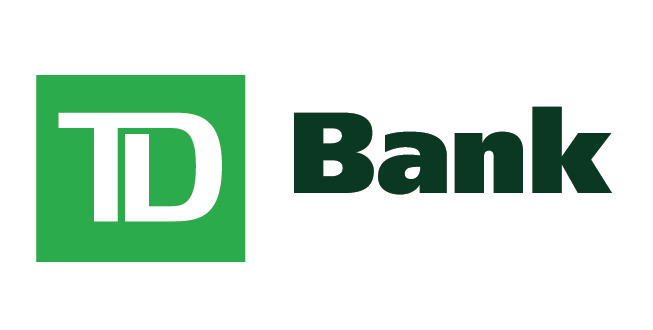 Rising Leaders are young professionals from a variety of organizations. As program participants, they will attend educational sessions held one day a month, March through July. This series will be followed by a networking opportunity, allowing Rising Leaders to build enriching professional relationships. Each full-day session is led by a trained member of the Careerstone Group, LLC, a full-service organizational and leadership development firm. 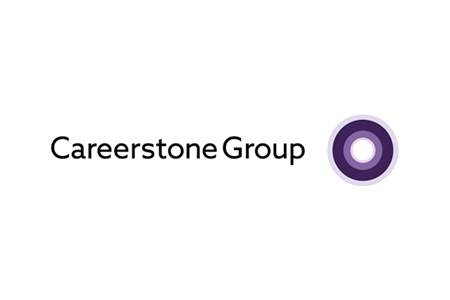 Careerstone Group brings robust experience in delivering award-winning early-career professional development programs to a diverse client roster. Individuals who are in the early stages of their career and have a desire to grow as leaders. Participants should be able to dedicate one Thursday a month to attend program sessions from 10am – 6pm in Washington, DC. Candidates must submit their applications by 5pm ET on February 22, 2019. Information session for the 2020 Rising Leaders Program has passed.